A group of social entrepreneurs are helping the homeless – by transforming shipping containers into homes for rough sleepers. 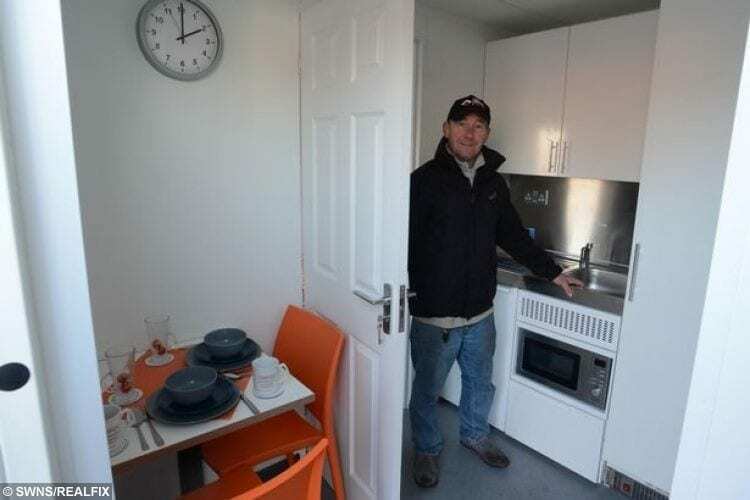 The containers-turned-homes will provide accommodation for a rough sleeper for an entire year. 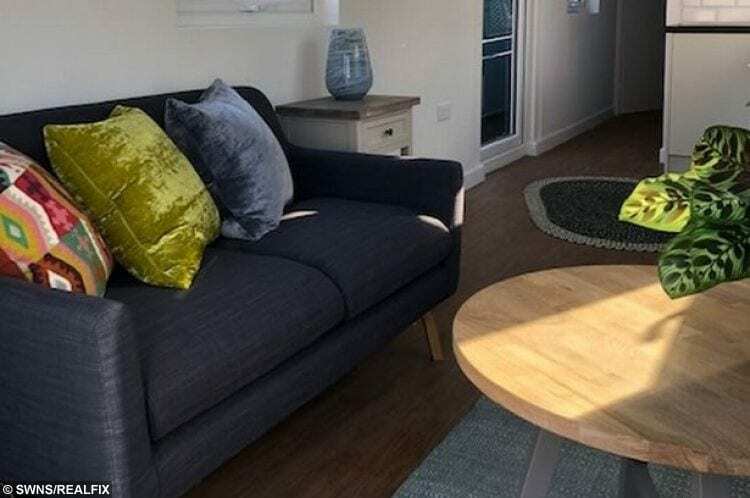 Inside the shipping containers that were turned into homes for rough sleepers. 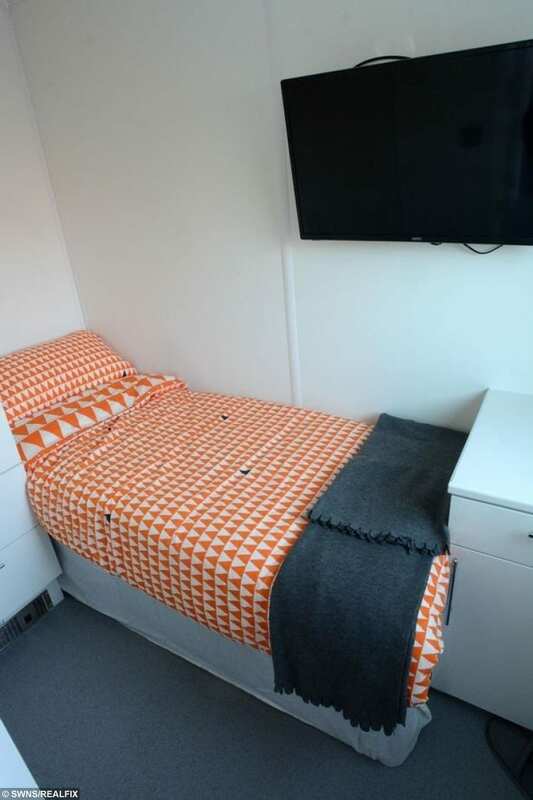 Each of the Malago Road-based units has been fitted with a lounge, kitchen, bathroom and bedroom. Army veteran and restaurateur Jasper Thompson, who founded Help Bristol’s Homeless in 2017, said: “It’s been a whole community effort. ”The most important thing is that the homeless people who are here are the ones leading the project. “We’re registering as a social enterprise, we’d love to see this work and roll more places out there. We’ve shown what can be done with a bit of energy and support. ”Colliers has been fantastic. Without their help there would be two more people sleeping on the streets. Everyone accommodated in the containers has been referred after an assessment – and is then given support in getting the help they need. “They are also given opportunities to develop skills by helping in the conversion of the containers into homes,” Jasper said.